Joe Renati finished 9th in the CCS Championship (D2) to advance to the State Championship as an individual. His time of 16:12 was a personal best and is the #2 all-time mark in team history. Renati has been one of the top runners in the section this season. 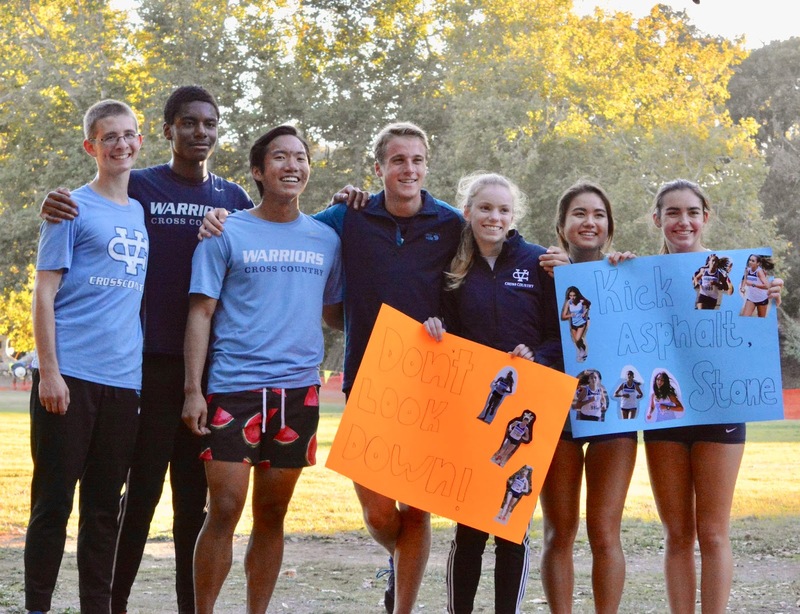 He finished 2nd place at the Pacific Tiger Invitational 5k in 15:26 and 2nd at the Clovis Invitational at Woodward Park in 15:35, both 5k races. In her first year running cross country Christine Albrecht has set herself apart as one of the best runners in school history, earning recognition on the team's all-time list for every course she ran this season. Her personal best of 19:43 for the Toro Park course ranks #6 all-time in team history. Katelyn Stone has made the best of every opportunity this season. 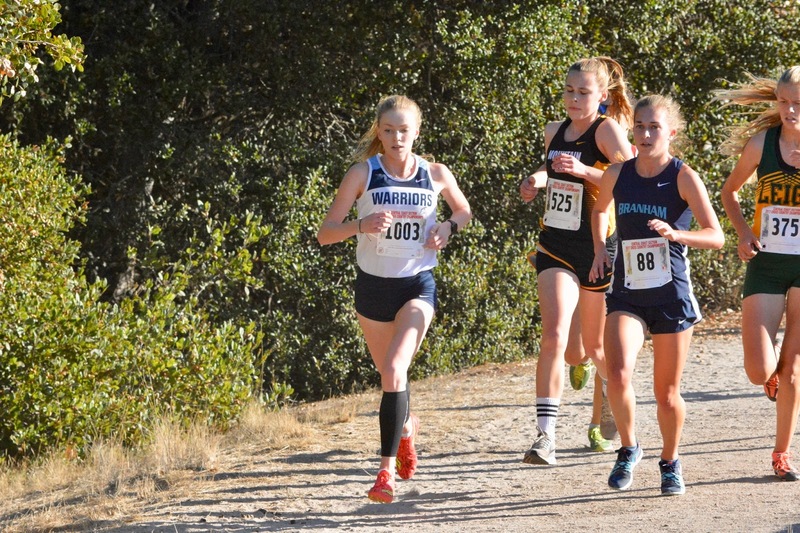 After a late summer injury delayed the start the her season she went on to set a personal best on every course she ran, culminating at the WCAL Championship with an 8th place finish where she earned all-WCAL honors and was the top finisher for the Warriors. CCS would provide yet another "opportunity" for Stone. Missing 5 days due to sickness she battled on, finishing 43rd in 21:13. Her time ranks #19 all-time in team history. Christine Albrecht has been impressive all season and CCS would be no different. Running a strong tactical race she positioned herself in the chase pack, steadily moving up through the race. Running in 8th place and in State qualifying position with under 1/2 mile to go, she suffered a rare mid-race injury. Battling through a painful last 1/2 mile Albrecht held on to finish 17th with a time of 20:02. 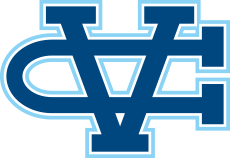 Will Luders has been spectacular in 2017 setting freshman records for Valley Christian in all but one race this season (that one going to teammate Noah Shinn). Luders qualified for CCS after running the Crystal Springs course in 16:49, one of the top freshman times in the section this season. Luders finished 52nd in 17:51 in his first CCS Championship. He finished the season with a personal best of 17:13 for the Toro course, a time that ranks #6 all-time in team history.